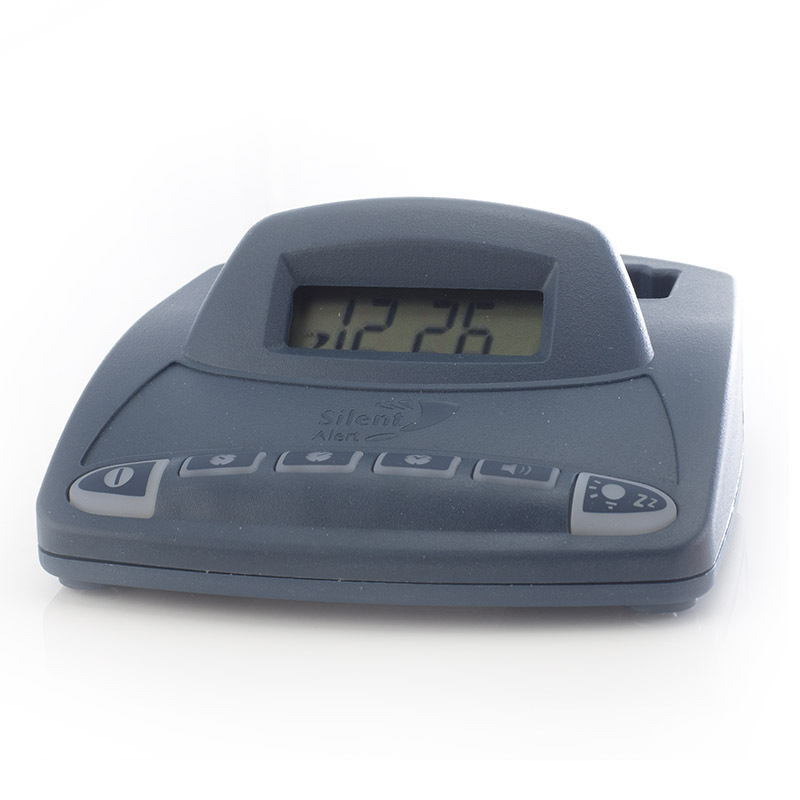 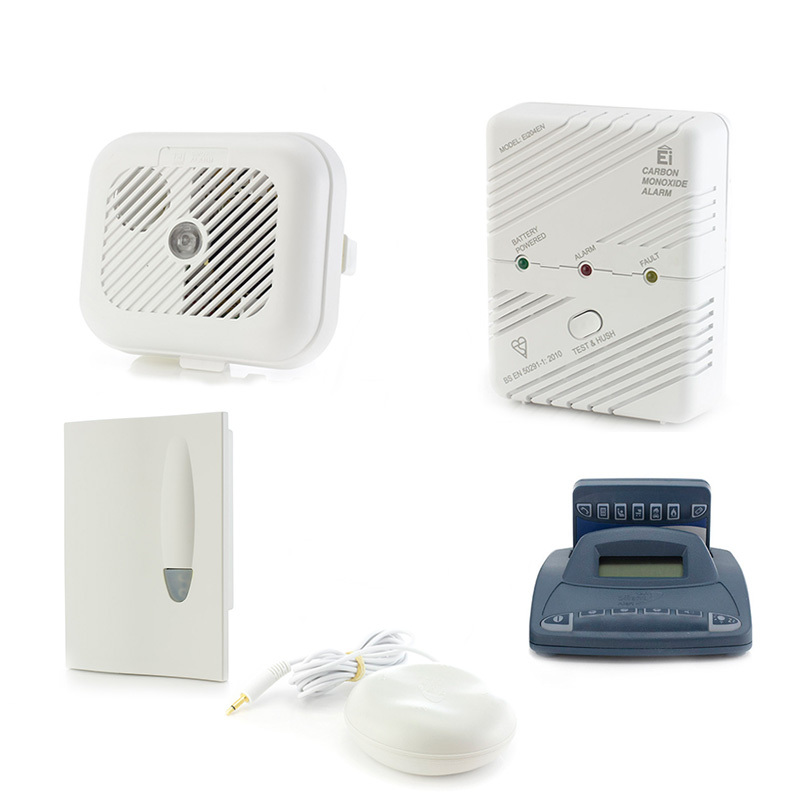 A comprehensive solution for the hard of hearing, the Silent Alert Smoke, Carbon Monoxide and Universal Sound Monitor Alarm Pack with Alarm Clock Charger uses a vibrating pager to alert you. The Silent Alert SA3000 Hard of Hearing Smoke, Carbon Monoxide and Universal Sound Monitor Alarm Pack with Alarm Clock Charger is a fantastic option for the hard of hearing who need another way to be notified in their home. 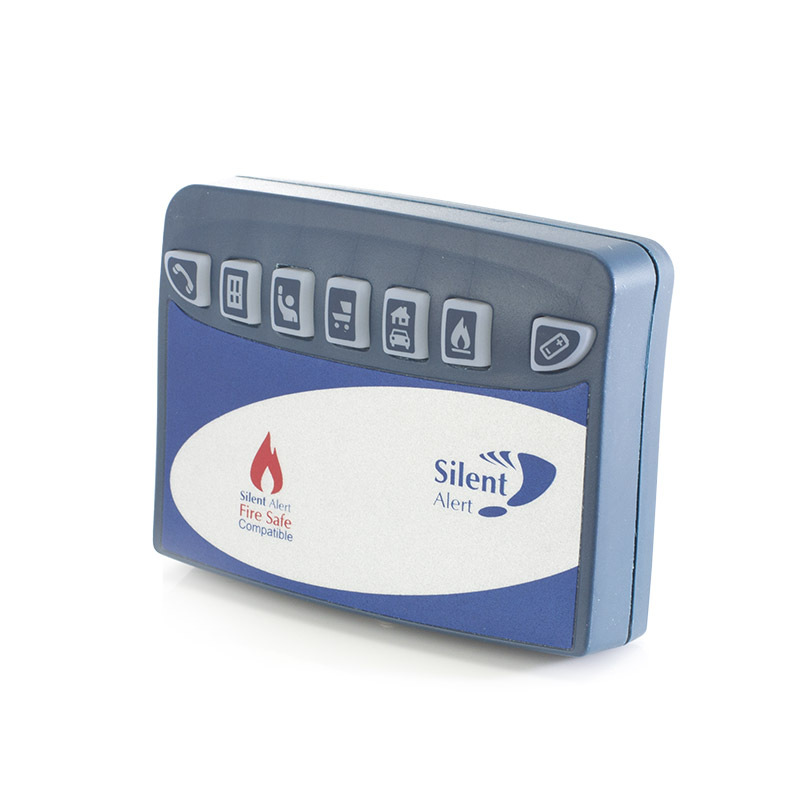 The Silent Alert Charger and Pillow Pad ensure that you can be notified of a fire or dangerous CO around the clock. 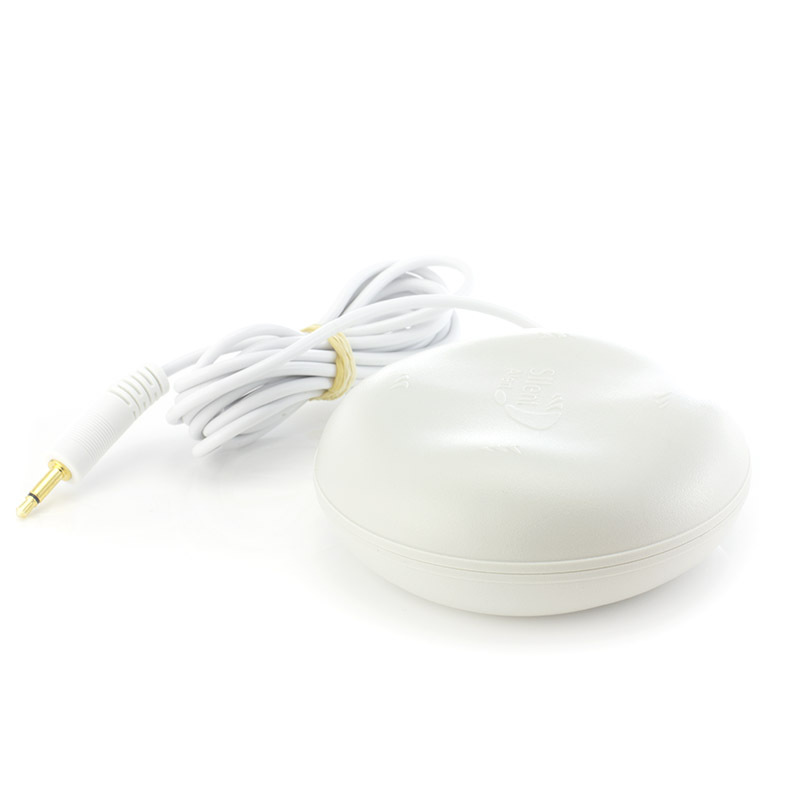 At night, simply place the pager into the charging dock and place the pillow pad under your pillow. 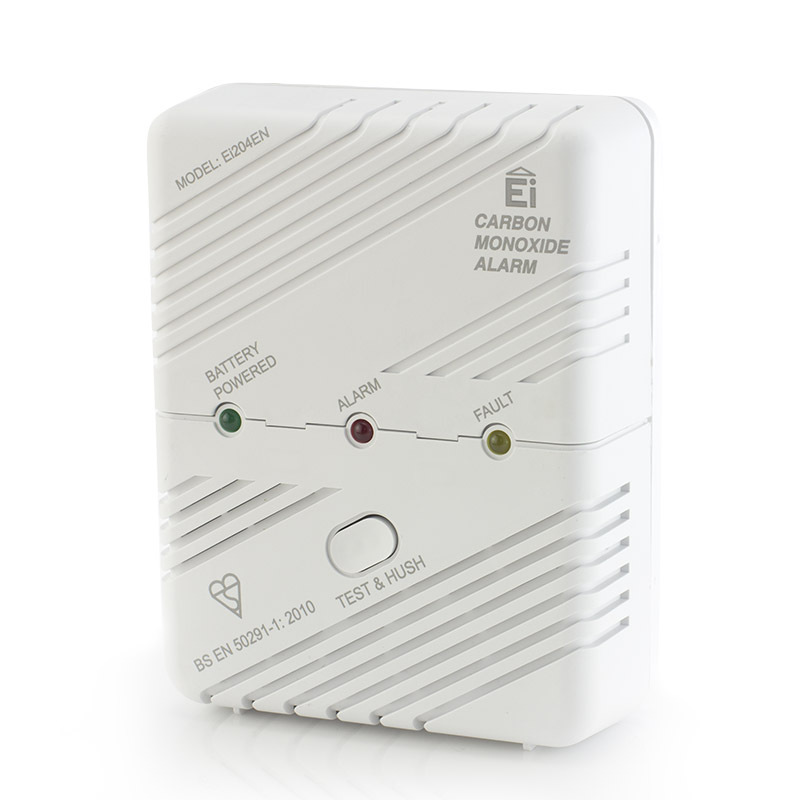 If there is a fire or a dangerous level of CO in your home, the pager will get the signal from the alarms and vibrate the pillow pad, waking you up and alerting you to the danger. 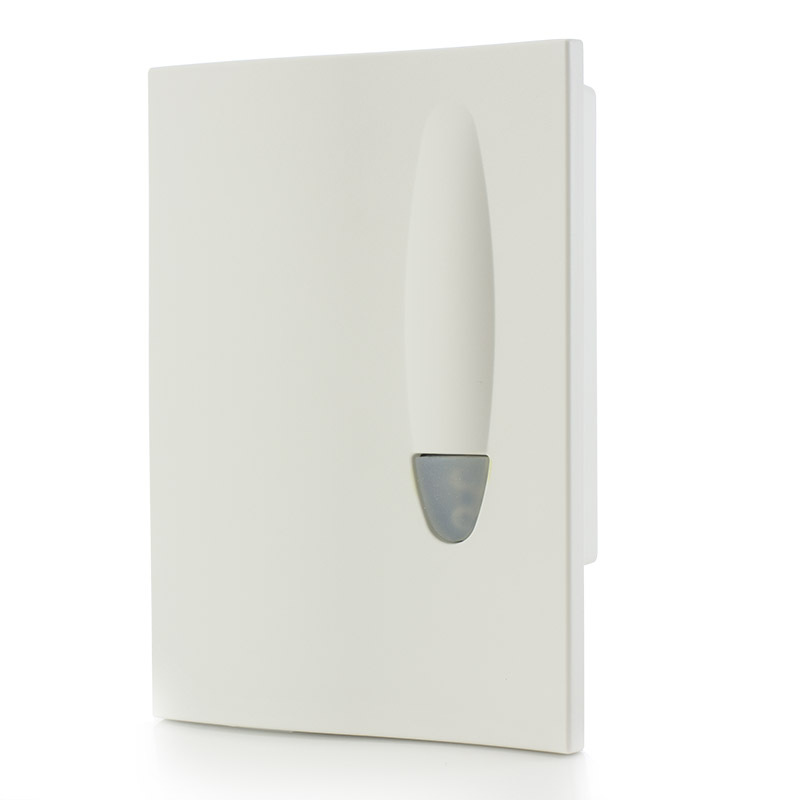 And because the pillow pad is the strongest on the market, you know that you'll be notified no matter how much of a deep sleeper you are. 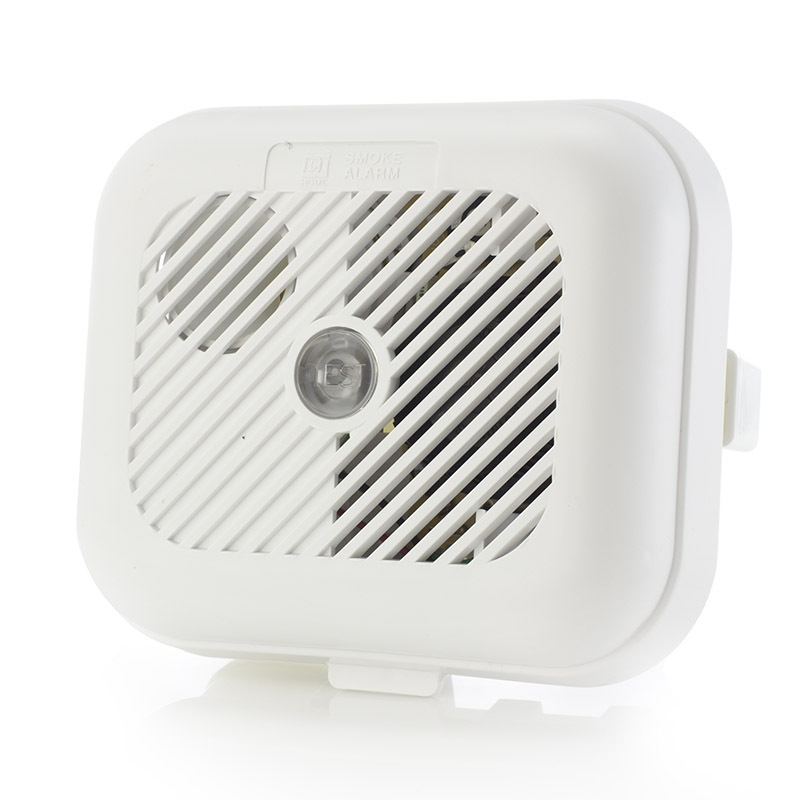 Additionally, the Silent Alert charger features a high capacity backup battery, which means that you can continue to be alerted at night even in the case of a power cut.